Learn what new requirements service providers will need to fulfill. 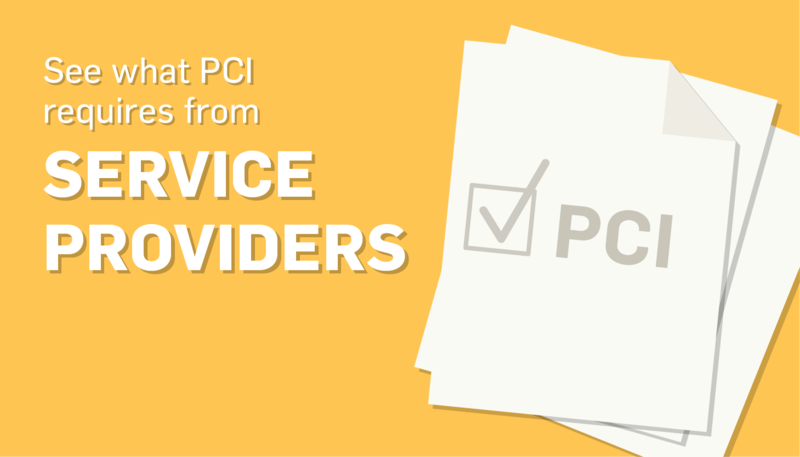 PCI DSS 3.2 introduced several new requirements for service providers. Until January 31, 2018, these new/revised requirements will be considered best practice and will become requirements starting February 1, 2018. Here’s a quick look at the new requirements and what service providers are expected to do. You should keep up with evolving threats to your architecture by planning for and documenting updates (e.g., different algorithms/key strengths changes). Maintaining documentation helps you detect lost or missing keys or key-management devices, and identify unauthorized additions to your cryptographic architecture. Service providers are required to implement a timely detection and alerting process to identify failure of a critical security control systems. Service providers need to respond to failures of any critical security controls in a timely manner. Smaller organizations should add these roles to an individual’s job responsibilities, while larger organizations might need to establish a PCI compliance team (e.g., a compliance team made up of IT, accounting, and management). 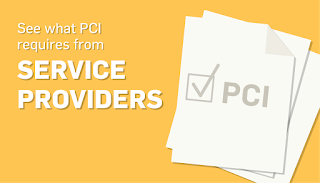 Whichever is the case, management should give their PCI officer/team power to act and implement necessary changes to become PCI DSS compliant, as well as have at least monthly meetings with executive management to report on progress. These reviews help to ensure that security policies and procedures are being followed as expected. Keep records, including dates and findings of these quarterly reviews. By February 1, 2018, service providers who use segmentation to isolate the cardholder data environment from other networks must perform penetration testing on segmentation controls at least every 6 months and after any changes to segmentation controls/methods. 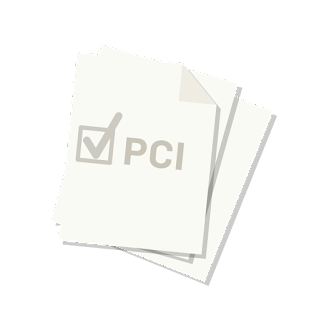 Need help with PCI compliance? Talk to one of our experts! 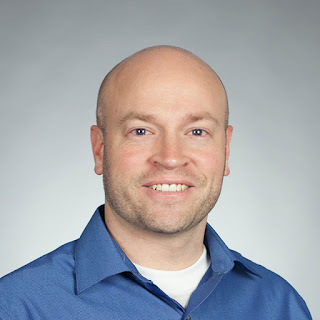 Christopher Skarda (CISSP, QSA, CCNA) is a Security Analyst at SecurityMetrics and has worked in data security for thirteen years and the PCI sector for three years. He has a Bachelor of Science in Information Technology from BYU.